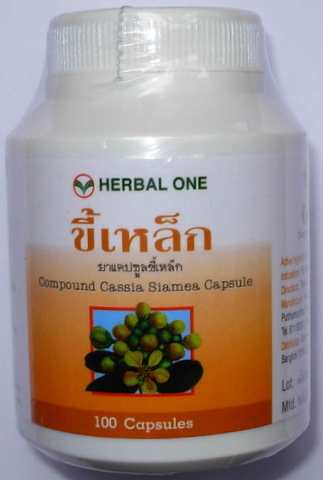 Indications: Exquisite remedy for anxiety and insomnia. It is used by prolonged intake as a substitute for chemical tranquilizers and sleeping pills, which lead to addiction, and helps with mild panic attacks, anxiety, and stress states. 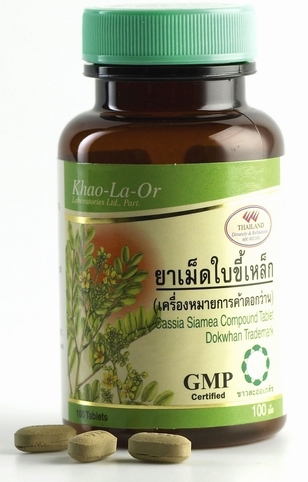 It strengthens the body and helps in relaxing muscle and tendon pain. 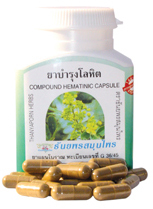 Is used for the treatment of diabetes and for lowering blood pressure. 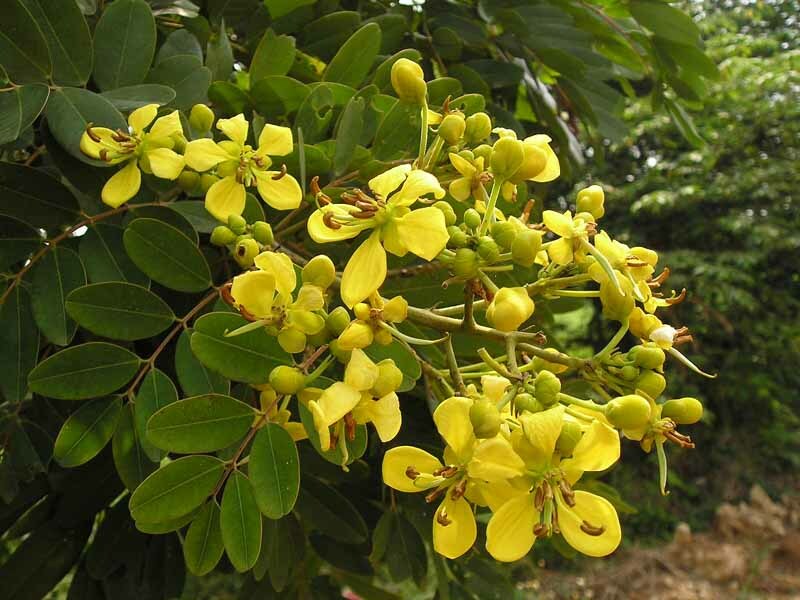 Duration of use: Unlimited, because Cassia does not - unlike chemical preparations - cause addiction and is completely free of side effects. .